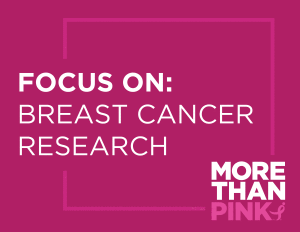 If you have breast cancer, we encourage you to consider joining a clinical trial. Clinical trials are studies designed to test the safety and effectiveness of ways to prevent, detect or treat disease. People volunteer to join these studies. Clinical trials offer the chance to try new treatments and possibly benefit from them. Learning a new therapy is better than the standard treatment can also help others. As new therapies are developed, they can open doors to other drugs and procedures that may be even more effective.